Airbnb announced on Wednesday it will donate $10 million to a select group of nonprofit organizations as a way to highlight a bill pending in New York State Legislature that would allow the company to collect taxes from its guests. According to Airbnb, the $10 million represents one-tenth of the projected tax revenue it could generate if the legislation is approved by state lawmakers. The initiative, called “A Fair Share,” comes a week after Mayor Bill de Blasio signed into law a bill that requires Airbnb to disclose the names and addresses of its hosts, as a way to crack down on illegal listings. The bill, currently stalled in the Assembly’s housing committee, would let Airbnb collect hotel and tourist taxes. 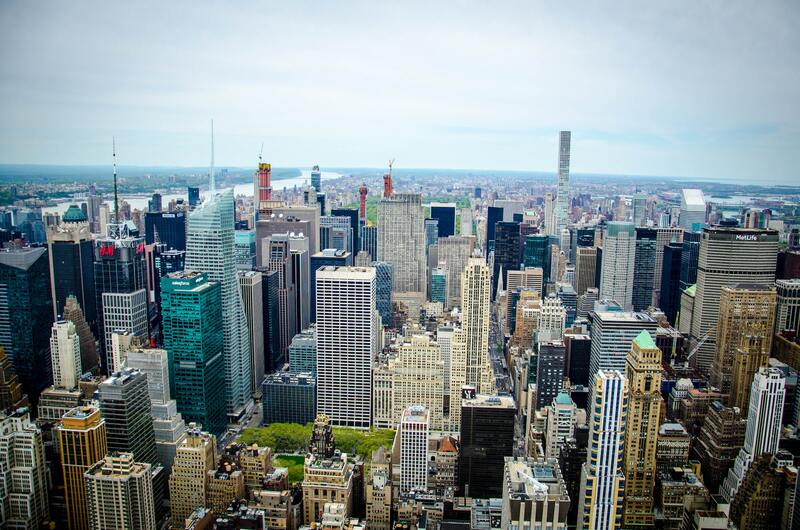 The company argues New York could join other states, or about 60 percent of all hosts in the U.S., in using this tax revenue to support programs related to homelessness and affordable housing. The taxes would be the same taxes paid by hotel guests. The company is currently collecting and remitting hotel taxes over 23,000 jurisdictions, including 23 counties in New York. As a way to bring Albany’s attention to the bill, Airbnb divided the $10 million among seven nonprofit organizations: The New York Immigration Coalition, the New York Mortgage Coalition, the New York State Rural Housing Coalition, Inc., Win, GMHC, CSNYC, and the Abyssinian Development Corporation. “This initiative is proof positive of what harnessing the growth of home sharing can look like — from providing computer science education to the next generation of New Yorkers to supporting the construction of affordable housing in both urban and rural communities, or any other priorities identified by state lawmakers,” Margaret Richardson, director of global policy at Airbnb said. The pending legislation would amend a state law that makes it illegal in most buildings to rent an apartment for fewer than 30 days unless the owner is there, the New York Times reported. Hosts would also be allowed to list rent-stabilized apartments. Both city and state officials have looked to curb Airbnb rentals. In June of 2016, the state legislature extended a bill that bans illegal short-term rentals and imposes a fine of up to $7,500 for breaking it. And a report from City Comptroller Scott Stringer said Airbnb was responsible for a 10 percent citywide rent increase between 2009 and 2016, or $616 million in extra rent for 2016.